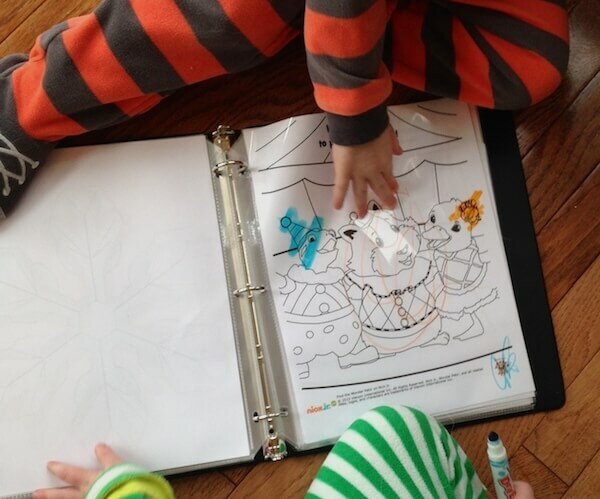 Earlier this year we made a super cool DIY reusable coloring book that my boys just love. It's really fun to be able to color, erase, and color again without having to use up tons of paper. 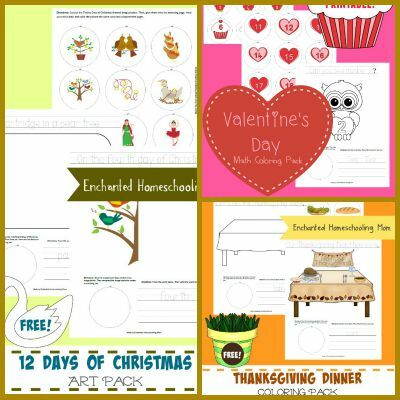 But we needed some new material to put inside, and I found a great resource at one of my favorite blogs, Enchanted Homeschooling Mom. Take a look! And be sure to check out our DIY reusable coloring book for a great way to store and use your new printables! 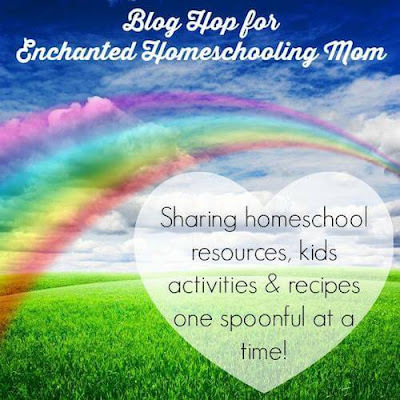 This post is part of a blog hop supporting Jill, a blogger friend from Enchanted Homeschooling Mom, who is currently undergoing some health issues. Please check out the other posts in this series and give Jill some love! Our kids love to color. Thank you for sharing these great resources. Pinned. 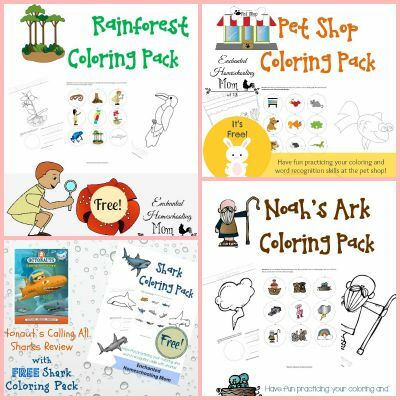 Would you believe, I actually did not realize how many free coloring packs were at EHM?! 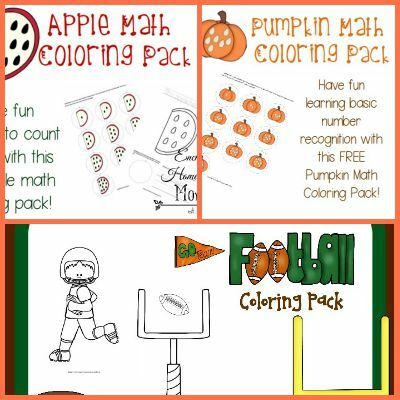 These are adorable, and I love how you can do so many things with coloring pages besides just coloring! 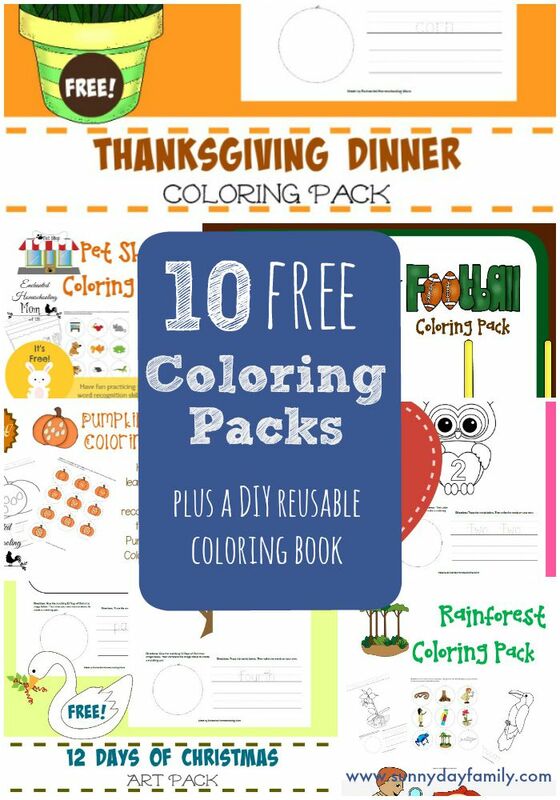 LOVE the reusable coloring book idea! Thanks for participating in this blog hop! I know Jill really appreciates the support!